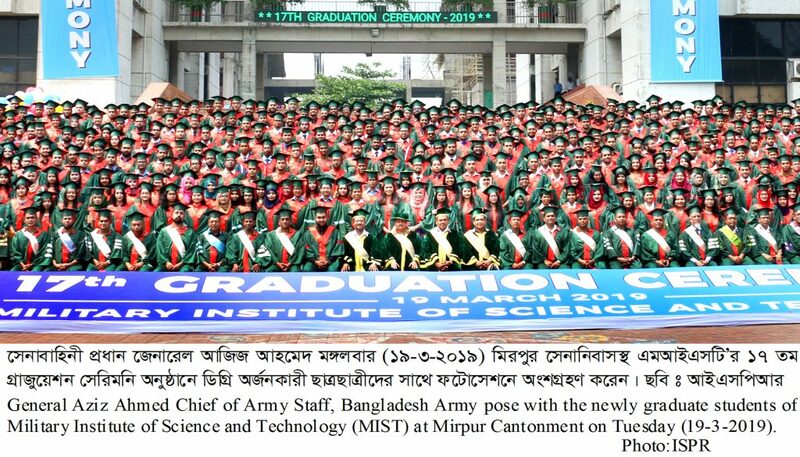 The 17th Graduation Ceremony of Military Institute of Science and Technology (MIST) was held at Mirpur Cantonment on Tuesday (19-3-2019). 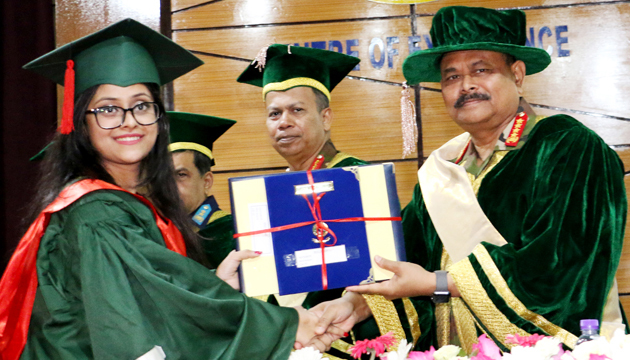 General Aziz Ahmed, BSP, BGBM, PBGM, BGBMS, psc, G, Chief of Army Staff, Bangladesh Army handed over certificates and medals among the newly graduate students of MIST as the chief guest. 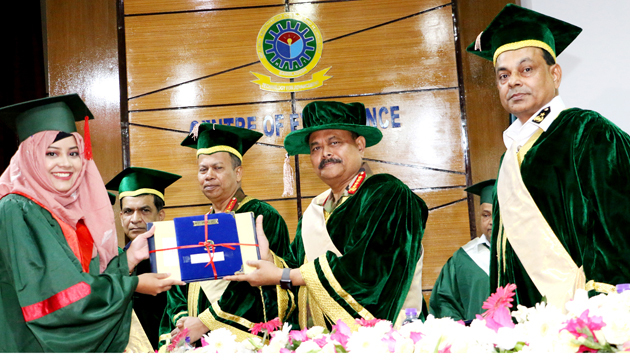 Chief of Army Staff has said to the graduating students, “Your success has already earned credibility for this institute within a short span of time. 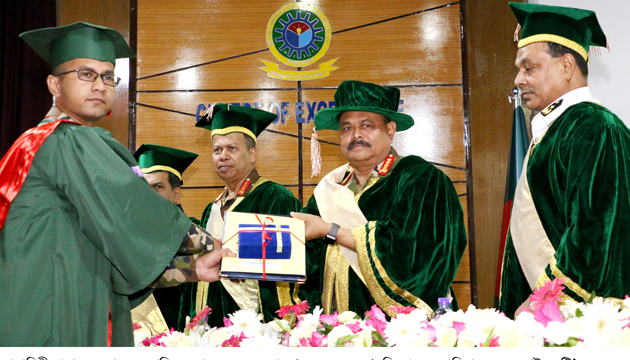 It has attracted widespread response by this time.” He also said, “My clarion call to all of you, please devote your full potentials for the development of our country with patriotism, honesty and sincerity.” He urged upon the graduates to remain grateful to their parents, teachers and to the general people of Bangladesh. 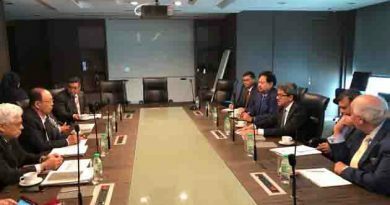 He also advised them to pursue higher studies with work hard to fulfill their long cherished dream. Chief of Army Staff appreciated and commended everyone involved for the phenomenal growth of MIST, specially Services Headquarters for their guidance and continuous support. He wished all concerned would provide continuous support to MIST in building the institution as a “Centre of Excellence”. At the end, he sincerely wished and prayed for happiness, prosperity and bright future of the graduating students and continued progress and excellence of MIST. A total no of 634 students have completed their graduation in this year. Amongst them 407 were civil, 225 military and 02 foreign students. BA-8281 Maj K M Zaheen Nasir, Engrs of Nuclear Science & Engineering Department was awarded Osmany Memorial Gold Medal for outstanding academic performance. 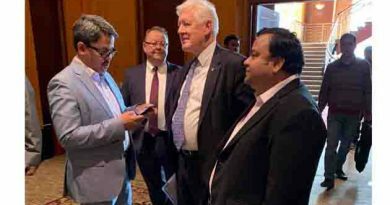 Mentionable that, Lt. General Md Mahfuzur Rahman, Principle Staff Officer of Armed Forces Division (AFD), Commodore M Munir Hasan, Commandant of MIST and other Military and Civil high officials were present on the occasion. 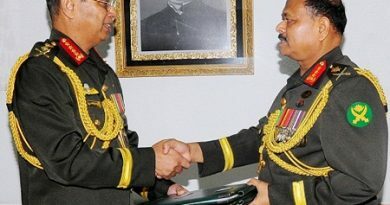 Lieutenant General Aziz Ahmed takes over as the Chief of Bangladesh Army for three years. 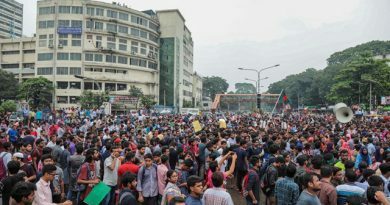 Student movement for a nine-point demand including ensuring safe roads in Bangladesh ,57 injured in attacks .